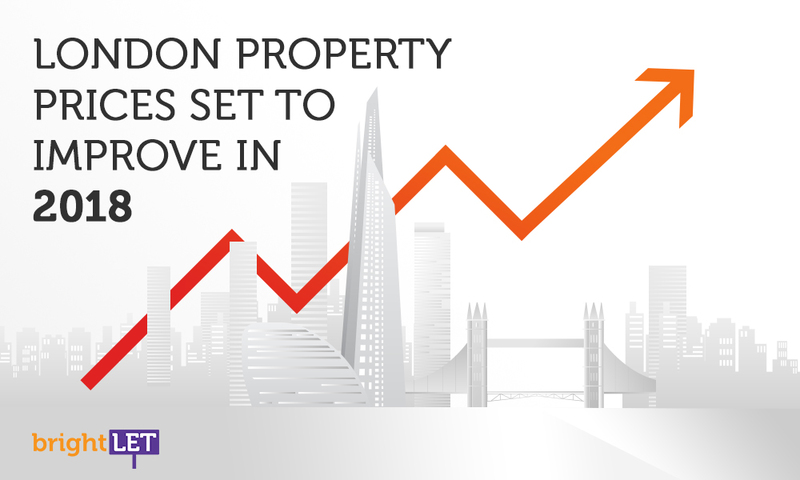 The last couple of months have already shown a fall in property prices in London, and it’s now clear that prices will continue to drop well into the second quarter. However, brightLET believes that prices are predicted to stabilise towards the end of the 2nd quarter and show improvements in the 3rd quarter of 2018. Even though there is currently fear around Brexit, this does not stop potential opportunities in other parts of the UK, such as Manchester being a great property hotspot, which we covered in our previous post [click here]. Our CEO & Founder, Camran Khan advised "There is a small scare around buying right now, but this should not stop buying in other parts of the UK. We purchased a lot of properties between 2009 and 2011 when there was a recession. I believe, that this is the right time to buy properties, as you'll get some fantastic deals, and even better deals if you can buy directly from sellers." Camran also says "If you buy now, and there is a small decrease in property value, you will get better rent yields and returns on investment on your asset. Do check the property has good local amenities, crime rates, schools, job market and future developments in the area, as you will always attract professional tenants and the value of your property (asset) will have a better growth over time". We have asked other property experts, who share similar views to us, they too believe that when property prices fall, it opens opportunities to buy. This has always been proven as the right time to invest. Yes, we understand there is a small scare around Brexit, but improvements will happen, as historically this has always proven to benefit the property market. There are currently lots of opportunities around the UK to invest in, and this could be your golden opportunity to invest. Remember, if you do buy, you can get around those pesky letting agents by using brightLET’s award-winning solution, saving you an average of £800 in agent fees per property, per year. We will cover this in our next blog post, so watch this space and make sure you are regularly checking updates.